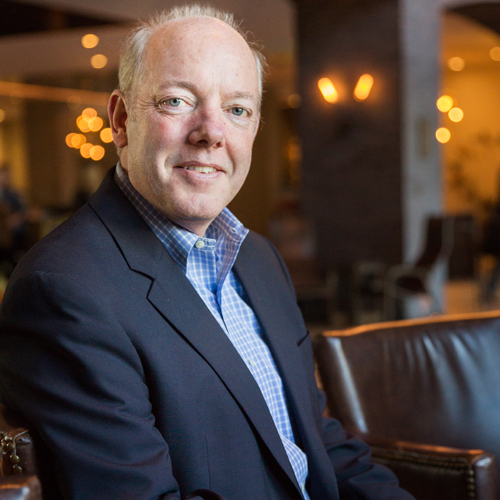 Bill Miller is the CEO of WellSky and a recognized leader in the health care industry. He has a rich background that includes a more than 20-year history of bringing groundbreaking growth strategies and technological innovation to the health care marketplace and a proven track record of launching and leading highly successful health care IT companies. Prior to joining WellSky in July 2017, Bill served as the CEO of OptumInsight, a division of Optum, which is the health services platform of UnitedHealth Group. Under Bill’s leadership, OptumInsight experienced unprecedented revenue growth, expanded margins, and claimed a transformative position in the health services market. 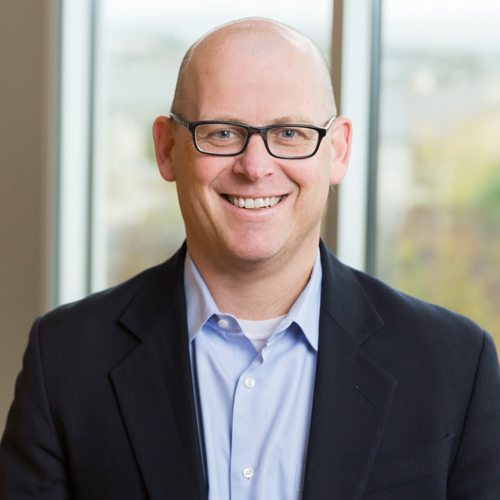 He led the evolution of Optum into the leader in health care analytics and launched several tech-enabled business platforms. Prior to OptumInsight, Bill served as senior vice president of technologies at Cerner Corporation, where he had global responsibility for the company’s managed services, outsourcing, and technology services business units. A graduate of the University of Kansas, Bill earned his bachelor’s degree in economics and a master’s degree in urban planning and public policy. 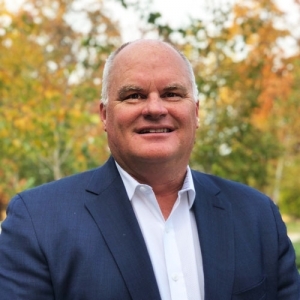 Steve Morgan serves as chief operating officer for WellSky and is responsible for setting direction and executing against the company’s strategic objectives and priorities. 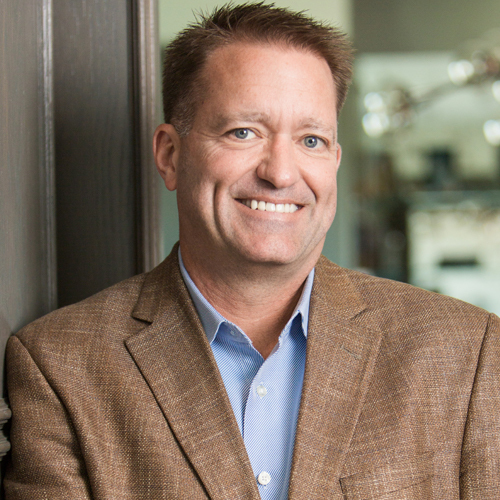 With 17 years of industry experience, a passion for company culture, and an emphasis on the client experience, Steve leads WellSky’s diverse teams focused on optimizing client workflows, efficiencies, and outcomes. 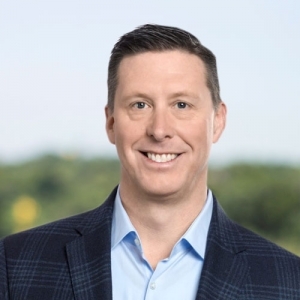 Prior to joining WellSky in June 2018, Steve served as COO for OptumInsight, a division of Optum, which is the health services platform of UnitedHealth Group. Steve was broadly responsible for the company’s annual operating plan with a focus on employee engagement, client management, growth, and innovation. He was fundamental to the growth and strategic scalability of OptumInsight on an organic basis and through the completion of several critical acquisitions that were integrated into the company. Steve holds a bachelor’s degree in accounting and business administration from the University of Kansas. Rob Weber serves as president of WellSky’s diverse community care division, overseeing applications for behavioral health, homeless management, long-term services and supports, medication management, and blood management. Rob has held this position since 2017, and he previously also managed many of WellSky’s other clinical applications, including blood services and medication management. Rob joined WellSky in January 2004, originally serving as executive vice president and general counsel, and he continues to serve as the company’s general counsel for legal and regulatory matters. Troy Caraway serves as president of WellSky’s post-acute care division, overseeing applications and services for home health, hospice, long-term care, rehab and respiratory, home infusion, specialty pharmacy, and HME/DME. He is responsible for cultivating customer relationships through integrated platforms, analytics, services, and strategic consulting solutions. Troy brings more than two decades of executive leadership in health care, including large-scale payer, provider, and technology organizations. He has a proven track record in Fortune 30 employers, benefit consultants, managed care organizations, hospital systems, and provider groups. Prior to WellSky, Troy served as Senior Vice President for UnityPoint Health, one of the nation’s most integrated health systems. While at UnityPoint Health, he served as CEO of its health plan, Physicians Plus Insurance Company. Troy also served as Senior Vice President for Optum, the health services platform of UnitedHealth Group. Troy earned his bachelor’s degree from California Polytechnic State University. 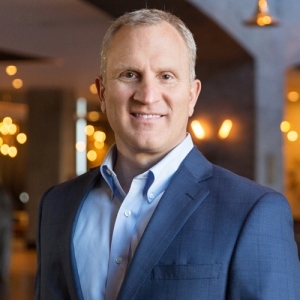 Tim Ashe is the chief clinical officer at WellSky and president of Fazzi Associates, the consulting division helping organizations improve quality, profitability, and efficiency. Tim’s expertise and career has included a unique blend of clinical, operational, fiscal, and academic roles that will help WellSky clients deliver improved care and enhanced outcomes. Tim is a frequent presenter at national and state conferences and is often asked to contribute to industry forums. Tim provides organizational, operational, turn around, clinical, and change management services to organizations across the country. Prior to joining Fazzi and WellSky, Tim was the vice president of clinical operations for Visiting Nurse Service of Rochester & Monroe County in New York. He was also an Assistant Professor at the University of Rochester School of Nursing. Additionally, Tim has an extensive clinical background as an ICU nurse, nurse educator, nurse manager, and advanced practice nurse. He earned his Master of Business Administration and Master of Science from the University of Rochester, a Bachelor of Skilled Nursing from St. John Fisher College, and a Bachelor of Science in biology from Nazareth College. Robert “Bob” Watkins started at WellSky as corporate controller in 2008. In 2011, he was promoted to vice president and corporate controller and to CFO in 2012. Prior to joining WellSky, Bob held a number of financial management positions, including serving as corporate controller for Titan Machinery (TITN), a $1 billion provider of agricultural and construction equipment. His prior experience also includes a corporate controller position at AFS Financial, where he also served as chief financial officer. Bob is a current member of the AICPA and Financial Executives International. In his role as chief technology officer, Joel Dolisy manages both product development and information technology for WellSky. Before joining WellSky as CTO, Joel was CTO of Kinnser Software, where he led the company’s engineering and product organizations. 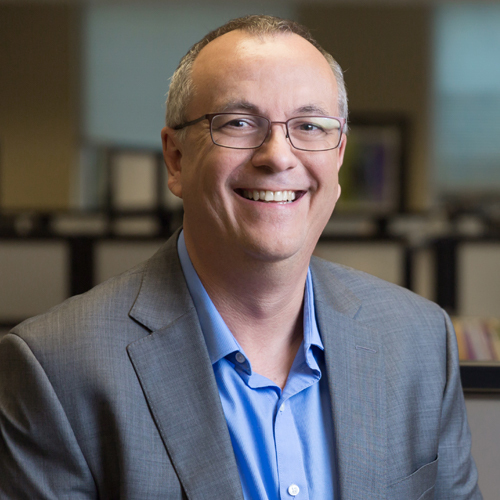 Before Kinnser, Joel was SVP, CTO, and CIO for SolarWinds, a leading provider of IT management software. With more than 20 years of experience in product strategy and software engineering, Joel is a leader in developing and delivering commercial software products to market. 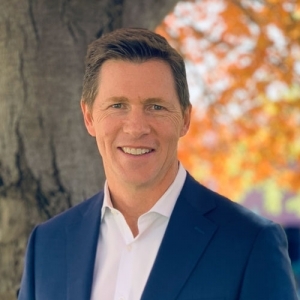 As executive vice president of growth, Chris Stansbury works with all sales teams within WellSky to create and standardize best practices for selling, interacting, contracting, and negotiating with clients. 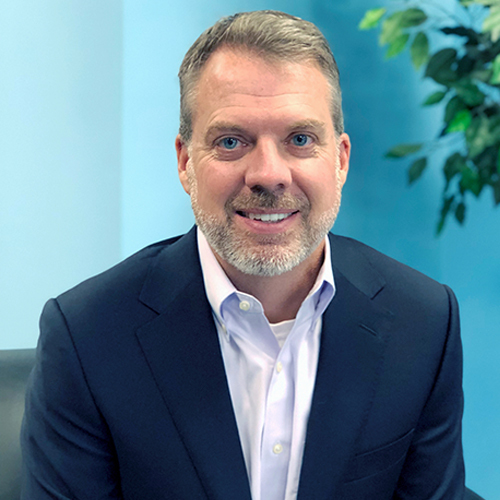 With over 25 years of health care IT services sales leadership, Chris has experience in all aspects of health care, including the provider side when he was at Cerner, the payer side when he was at TriZetto, and the wellness side as he most recently was a vice president at Welltok. 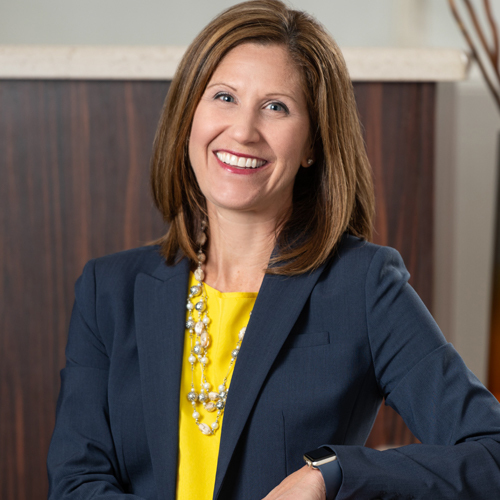 Dana Streck leads WellSky’s people and talent organization. 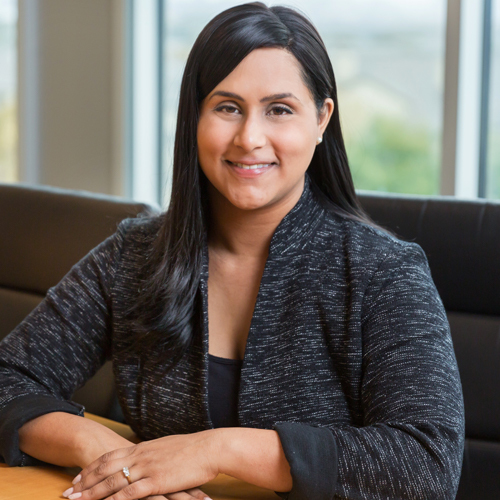 Before joining WellSky, Dana was senior director of workforce transitions for Cerner Corporation, where she welcomed and transitioned new team members into Cerner through client partnerships and acquisitions. 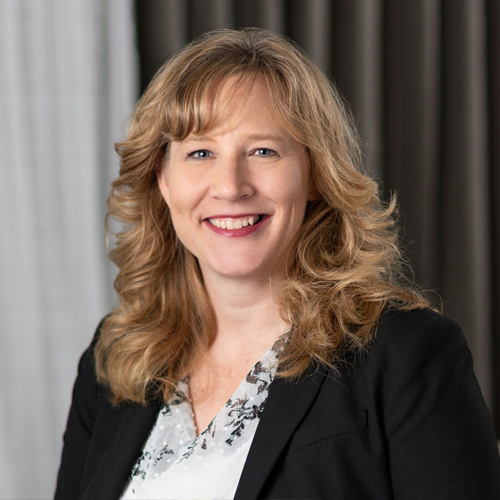 With more than 15 years of experience in human resources, Dana has successfully partnered with business leaders to drive workforce initiatives that benefit both companies and clients, while simultaneously creating environments that support growth and innovation. As vice president of corporate development for WellSky, Jason Baker is responsible for acquisitions, partnerships, and new market strategies. Prior to joining WellSky, he was a managing director for Alpine Healthcare Advisors and Healthcare Growth Partners, both of which provide investment banking services in healthcare technology and services. Jason also served as head corporate development executive for Cerner Corporation. He holds an MBA from the University of Chicago Graduate School of Business and a bachelor’s degree in business administration from the University of Missouri. 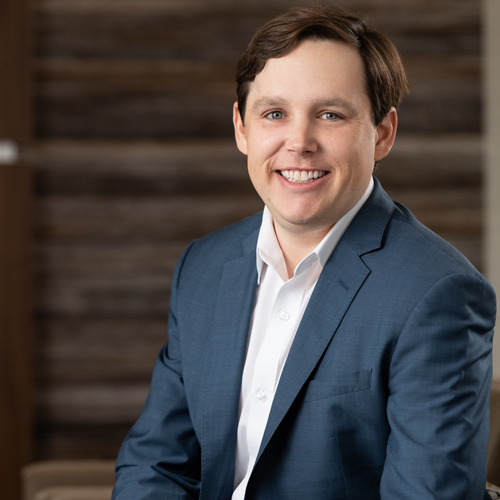 As vice president of analytics, Wes Little leads WellSky’s unified analytics strategy to deliver data-driven insights and innovative solutions. He previously served as director of product management for Kinnser Software, where he oversaw rapid product innovation for the company’s home health electronic medical record software. 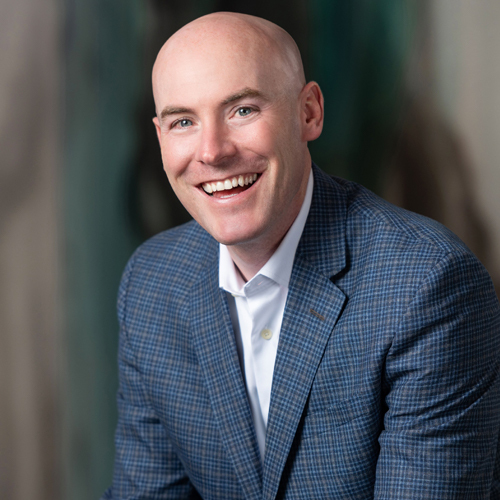 Wes holds an MBA from the University of Texas at Austin’s McCombs School of Business and a bachelor’s degree in economics from Washington and Lee University.